You may be hearing David Bowie’s Life on Mars, or Jessica Lange’s rendition in American Horror Story: Freak Show, playing in your head. The possibility of colonizing other planets in our Solar System is a much debated topic; one wonders how science fiction can become lived reality. Multiple players may need to be involved to secure such a future: engineers, anthropologists, hydrologists, economists, masons, land rights lawyers, environmental impact specialists, cultural experts, artists, and many more. 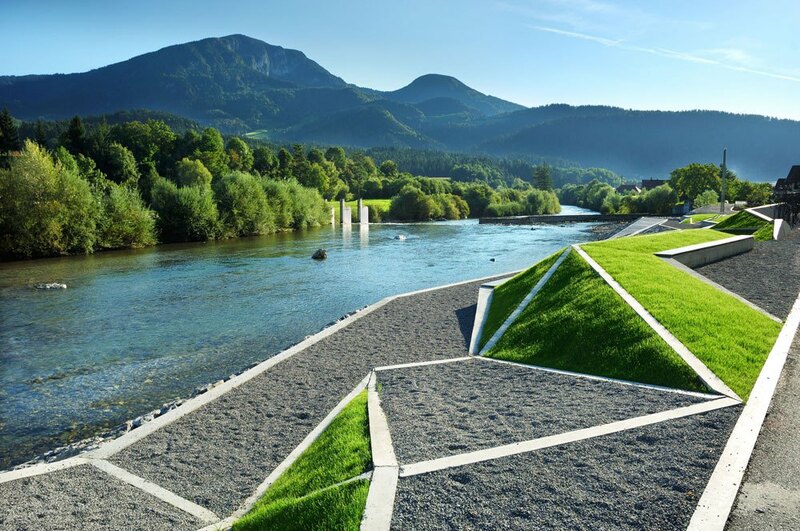 Landscape Architecture may be the nexus between such professions. Clinton Hindes, MLA Programme Convener, from the School of Architecture, Planning & Geomatics, gives his take on the topic. Landscape is a broad term, these days referring to wilderness, politics, gardens, portions of a city, or even the landscape of the mind. In relation to the profession of Landscape Architecture, it refers to a wide range of aspects relating to the environment in which we live, from the landscape of the city in a general sense, to parks, sidewalks, streets, plazas and even to cultural and historical sites (which are known as the landscape’s intangible qualities). Being able to successfully undertake projects as a landscape architect requires knowledge of a variety of aspects playing a role in shaping the physical environment in which we live. Knowledge of the cultural and social characteristics and dynamics of the people who use and inhabit particular cities and landscapes, the ecological functioning of the natural systems that sustain cities through what we refer to as ecosystem services and the infrastructural and spatial qualities thereof are all important. 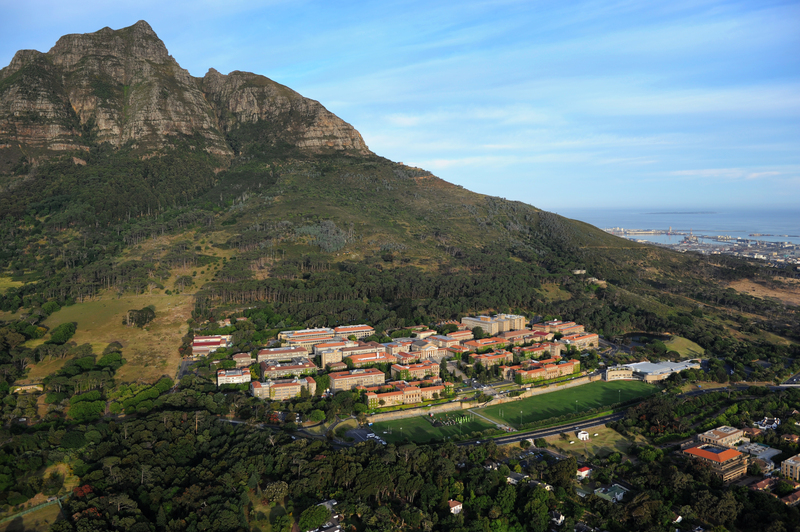 The Master of Landscape Architecture (MLA) at UCT usually accepts applications from those holding a Bachelor’s degree in Landscape Architecture or Architecture, but because of the diversity in the profession, also welcomes applications for the bridging course (conversion course) from related disciplines such as Environmental Science, Cultural Geography, Graphic Design, Social Anthropology, Fine Art, and Civil Engineering. Students who have pursued a postgraduate career in Landscape Architecture from these degrees, have often found they were missing a design aspect to their undergraduate studies. MLA provides the unique opportunity to apply these related bodies of knowledge as design informants in creative landscape architectural design. The South African landscape with its ecological, social, cultural, infrastructural and spatial development challenges benefit’s greatly from the application of these various ways of thinking through the discipline of Landscape Architecture to its problems and opportunities. If this kind of story interests you then you may also want to visit Future Cape Town.